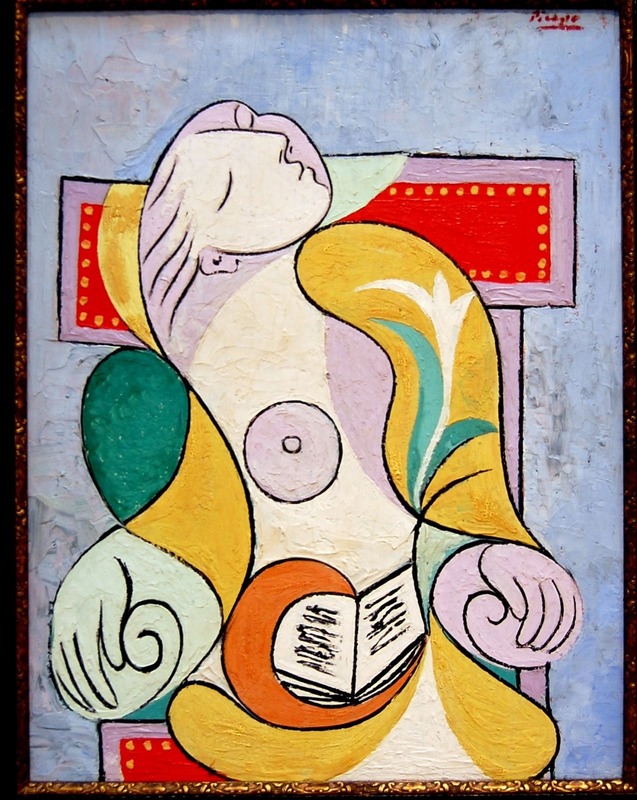 Pablo Picasso, La Lecture (The Reading) 1932 : The artist’s “muse” Marie-Therese Walter asleep in a chair with a book in her lap. This entry was posted in Art, Books, Europe and tagged Pablo Picasso, Painting, Paris. Bookmark the permalink.